Frances Carol (Conley) Schneider, was born in Pittsburgh, PA, on May 24, 1929. She passed away peacefully on Monday, September 7, 2009, at the Ebeid Hospice Residence surrounded by her family. Graduating from Nursing School in 1951, Carol enjoyed working at Montefiore Hospital in Pittsburgh as a pediatric RN until starting her own family. Carol was a wonderful mother and devoted grandmother. Her grandchildren were her passion and she spoiled them endlessly and they in return showered her with love and respect. She was an avid reader and bridge player. Carol was also a dedicated Red Cross volunteer for many years. She was known for her impeccable sense of fashion and great knowledge of Hollywood trivia which her family relied upon constantly. 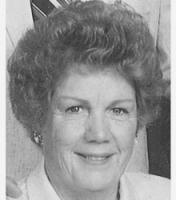 She was a devout Catholic and faithful parishioner of St. Joseph Catholic Church, Sylvania. Carol made a great pair with Clem, her affectionate and caring husband since 1953. Their love and devotion can only truly be known by each other, though the longevity and Clem’s selfless acts of care over the past few years serve as prime examples of the depth and gravity of their love. Carol is survived by her loving husband, Clement; daughter, Beth (Mike); sons, Mark, Kirk (Lynn) and Keith (Traci) Schneider; daughter-in-law, Catherine Schultz; grandchildren, Ryan, Max, Mitchell, Maggie and Julia; sisters, Sheila Conley and Sally (Sam) Manganello of Pittsburgh. She was preceded in death by her son, Patrick and brothers, Howard (Aurora) and Patrick. service will be held in Pittsburgh at a later date. 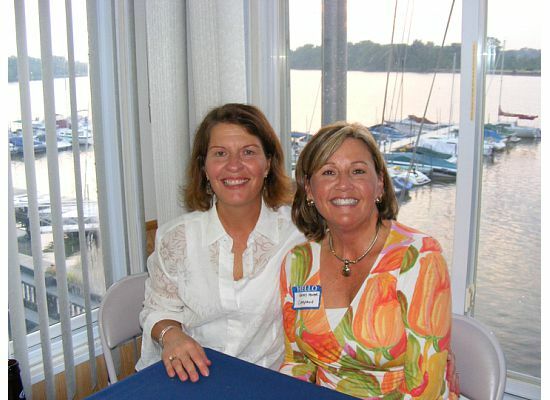 extend a special thank you to Renee Cassidy for her exceptional care and loving attention. Memorial contributions can be made to the Ebeid Hospice Residence, 5340 Harroun Road, Sylvania, Ohio 43560, or the Alzheimer’s Disease Research, 22512 Gateway Center Drive, P.O. Box 1950, Clarksburg, MD 20871-1950. The Reeb Funeral Home, Sylvania, assisted the family with arrangements. adults- to enter the BCSN Art Rocks promotion. Go to BCSN.TV and see the contest that will bring your submission into the public light. We are looking for artwork for our game DVD’s, t-shirts and other promotional items. 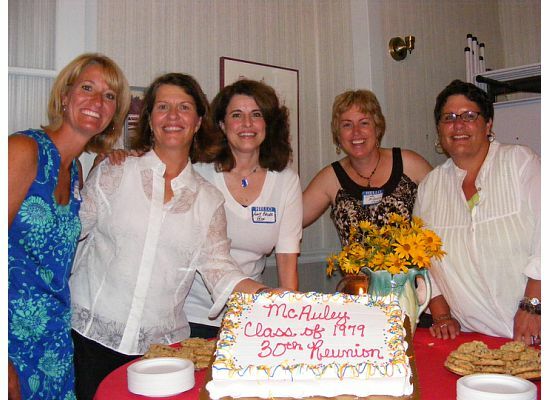 I am a 1970 McAuley grad and would love to see some artwork from other grads or children of grads.